Kuwait Souk. 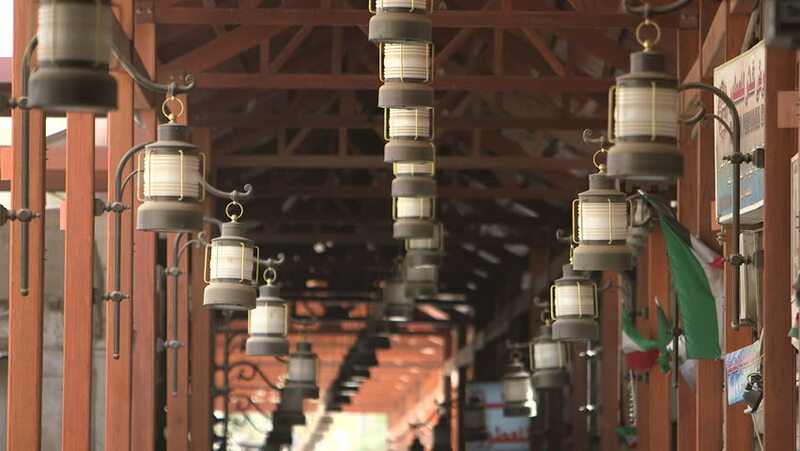 Rack focus on rows of antique style pendant lighting decorating a covered walkway in Souk Al Moubarakiya. hd00:16Metalworking on a lathe. Drilling a deep hole of large diameter. When drilling, a lubricating-cooling liquid is supplied. hd00:09Four stroke diesel engine High pressure pumps and pipes, fuel racks. Refocus.